Surely you must be tired of bringing back another similar-yet-different souvenir from your holiday, which usually consists of chocolates, keychains, magnets and other trinkets with a somewhat exotic appearance. Why not find something that is truly special in your holiday destination? 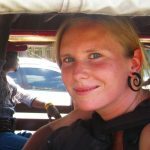 In Bali, where creativity abounds, you can actually find gifts that are unique to the island, to surprise your friends with and to bring home a little of the colours, scents, and the mystical music that you experienced during your vacation. Most of these are actually pretty affordable too! 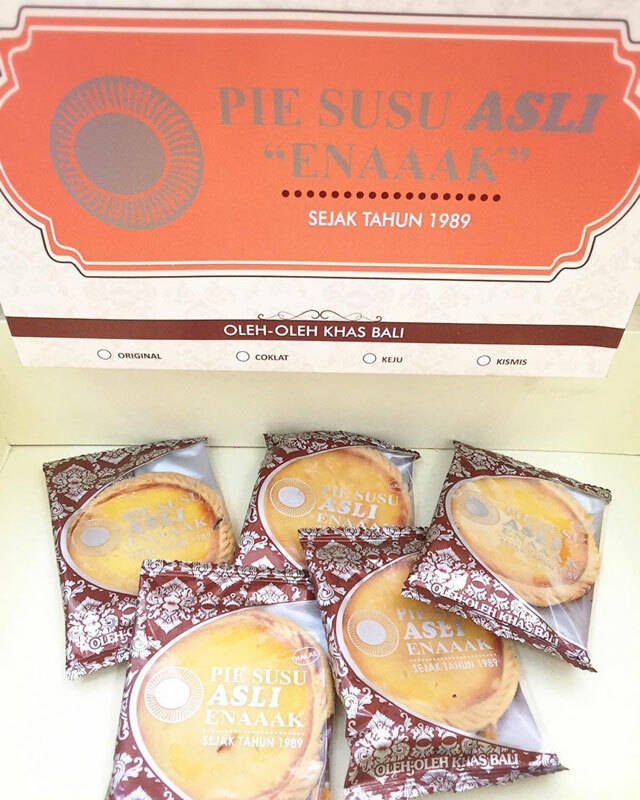 The Pie Susu is the most famous and iconic sweet treat in Bali. 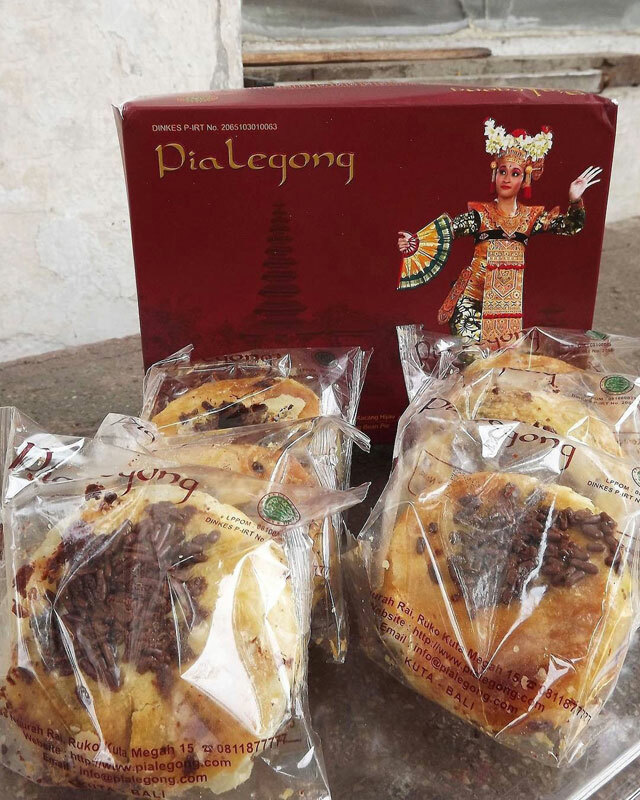 You’ll often find many local travellers hunting down these delicious milk pies to take home, but what’s so good about them and where is the best place to get them? 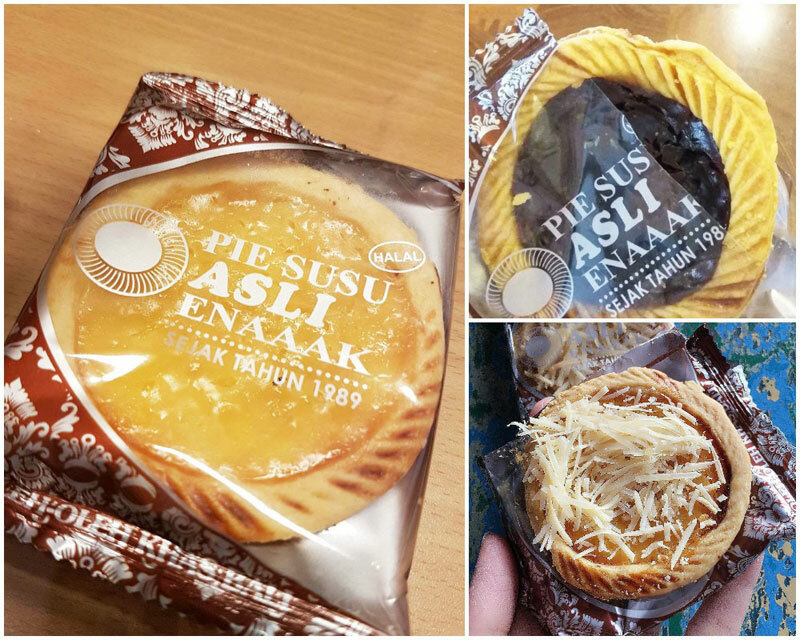 We did a little research and tasted different brands of this much-loved Pie Susu, and we found the best Pie Susu in Bali at Pie Susu Enaaak, the original Pie Susu maker, which has been around since 1989. 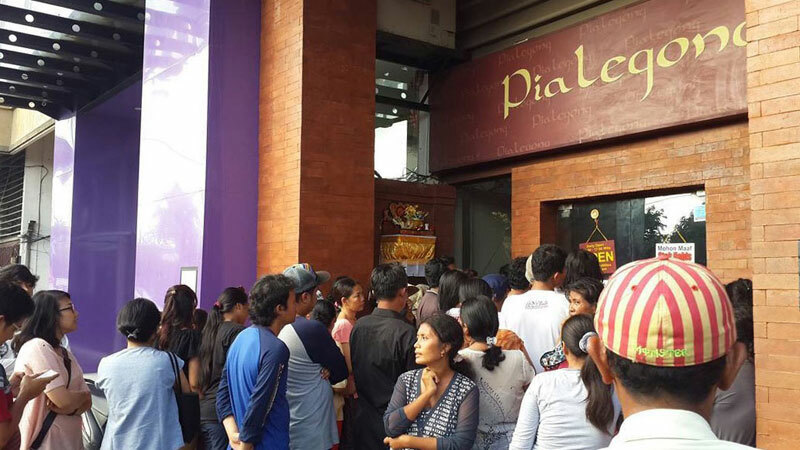 Now, there are numerous Pie Susu shops around and it is very important not to confuse the replicas with the original one if you don’t want to be disappointed. What makes this specific shop so good is that the pies are freshly made everyday by hand, without added preservatives. This is also the reason why there is only a limited daily stock available, of which most are reserved upfront. It tastes so good that every day, you will find queuing in front of the shop just to get a piece of this delicious homemade milk pie. Pie Susu Enaaak’s milk pies are soft, sweet and creamy on the inside, wrapped in delicious homemade dough and baked to perfection. They are a must-try and a must-take-home Bali souvenir as well. To make sure you get a taste of this Balinese delight, it is best to make a reservation one day before. You can pay online or at the shop when you pick up your box. It’s a bit more effort, but surely, you will taste the difference and you will know what the original Pie Susu in Bali is so famous for. Selamat Makan! Local travellers love these crumbly Chinese-style pastries so much that you’ll never fail to see a daily queue at the original store. 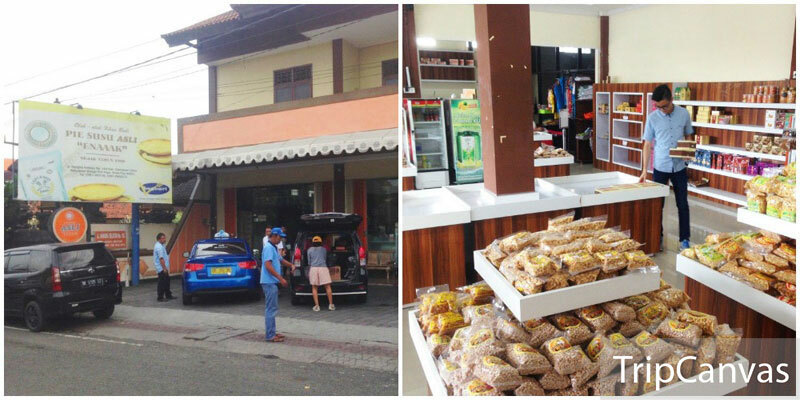 Every morning, the Pia Legong baker gets up early to bake a fresh stock of his delicious local treat. They are made by hand and do not contain additives, so you need to consume them soon after you buy. 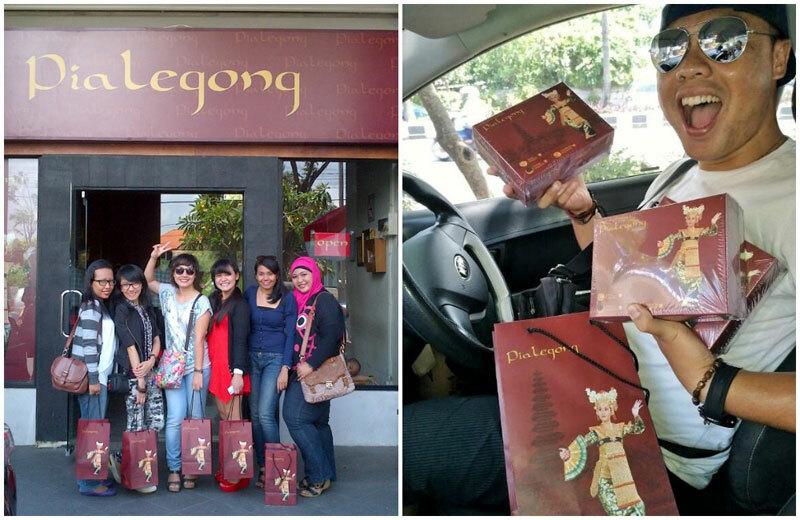 There are many shops selling Legong pastries, but the original one is Pia Legong in Kuta and there’s only one branch. The famous pastries come in three flavours – chocolate, cheese and mung beans, with cheese being the most popular one. Just resist your temptation to eat them all before you reach home to your loved ones! Price: From Rp. 100,000 (approximately USD $7.50) for one box of 10 pastries. Don’t want to get a beautiful but scary mask? How about a wooden carved box that contains a hidden chamber? They come in all shapes and forms, from apples, crabs, turtles to butterflies, stealing the hearts of kids in seconds. Which child wouldn’t love to solve a puzzle, open it, and store their hidden treasures in? Watch how we took this box apart below! 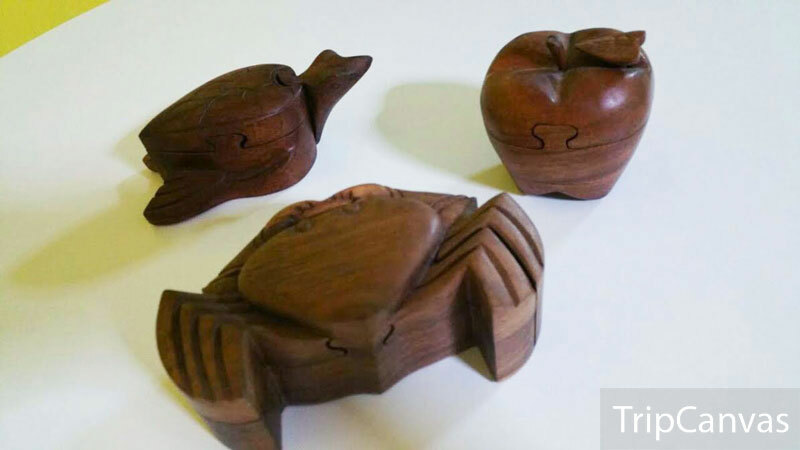 You can buy these puzzle boxes from local roadside stalls along Campuhan Ridge in Ubud, while enjoying a stroll through the emerald rice paddies. You can also buy them at the Sukawati Art Market. A perfect gift for the young and old! How about bringing home some local spirits and drinks to reminisce on your island stay? What can be more heartwarming that sharing your experiences with friends and family while sharing a bottle of local alcohol at the same time? At Dewi Sri in Sanur, you can buy authentic Balinese rice wine and local Arak (a type of spirit that’s good for cocktails). 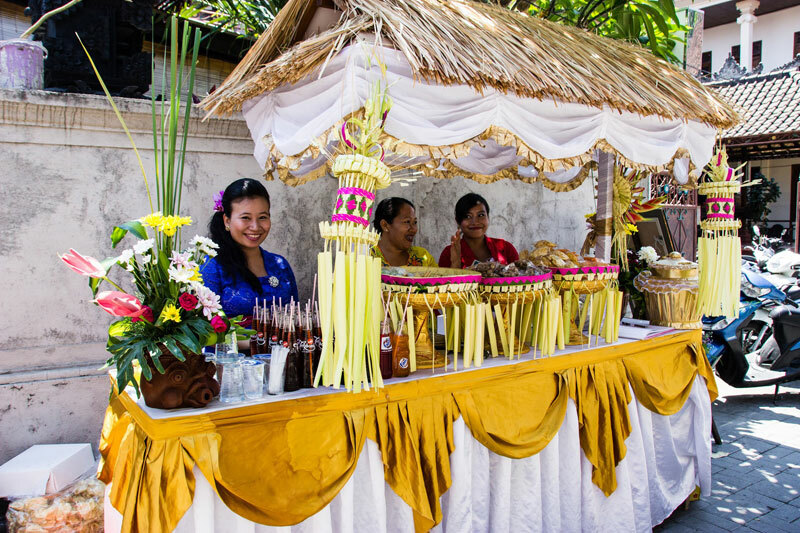 Both drinks are made from fermented rice and they are traditionally used during Balinese ceremonies. 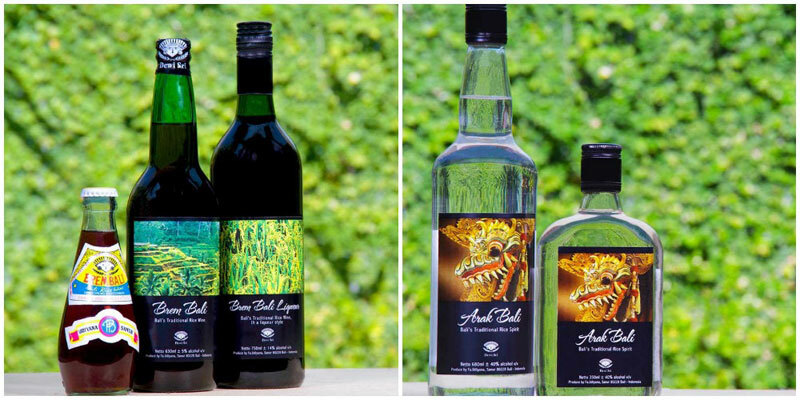 Dewi Sri is a Balinese family business that has produced these local drinks for over 40 years, so you can be sure they know how to make great quality rice wines – the perfect island gift! 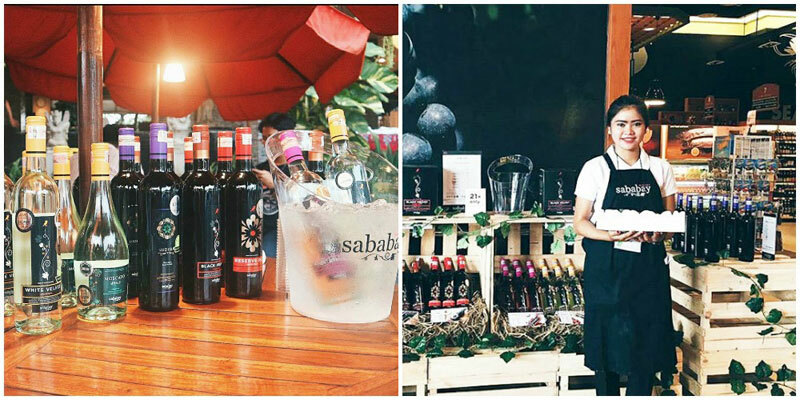 Another great source to get a good bottle of Bali-produced wine is at Sababay Winery. 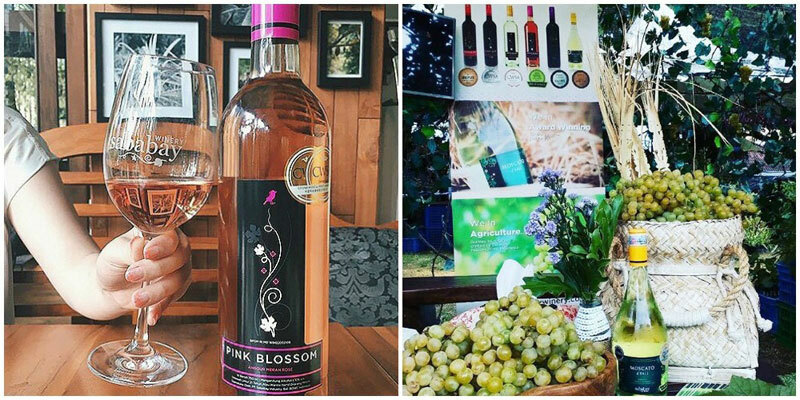 This company supports local grape farmers owning sustainable vineyards in the north of the island. You can buy a bottle of red wine, white wine, rosé and even moscato – all made from Bali grapes and taste pretty darn good! Have you always been intrigued by the sight of pretty Balinese ladies dresses in their stunning Balinese kabayas as they attend their traditional ceremonies? This traditional ceremonial clothing is similar yet different from the Javanese kebaya. 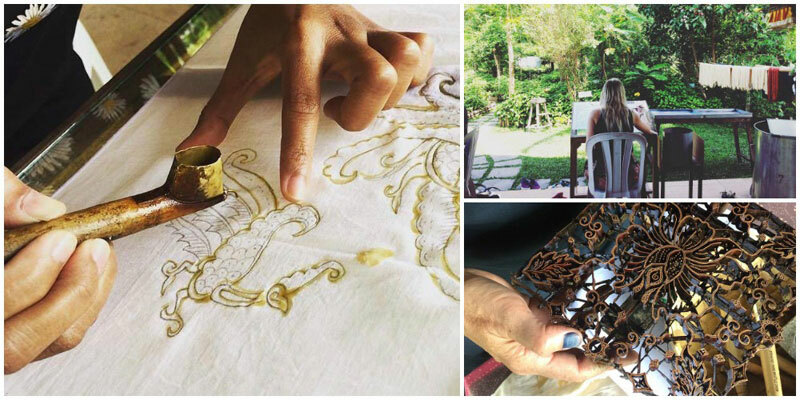 The Balinese kebaya comes in various colours and the all-white one is traditionally worn during religious ceremonies. The V-necked blouse comes in all colours with buttons down the middle, and are decorated with lace and floral stitchings. Finally, a sash is wrapped around the waist, accentuating the figure of the beautiful women. A Balinese kebaya would make a unique piece in your wardrobe too. 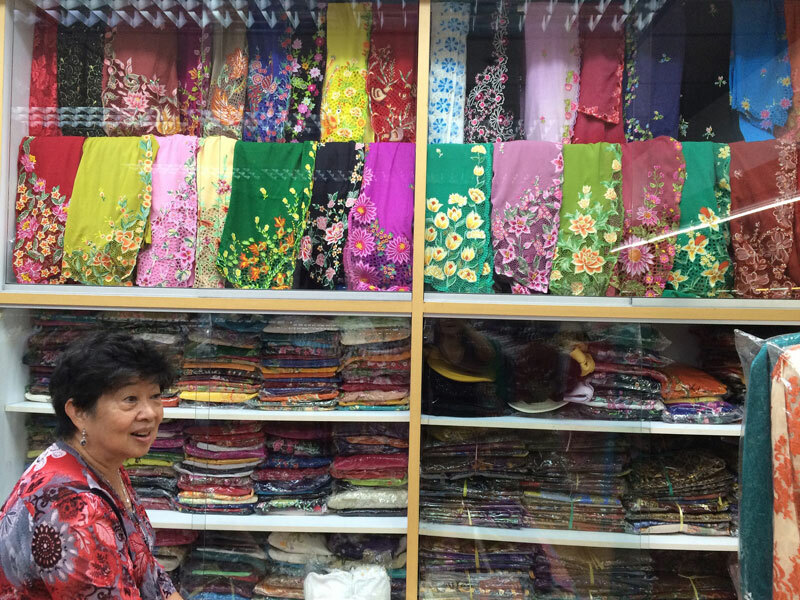 You can buy it from souvenir shops such as Krisna, but you can also seek out your own fabric and get a local tailor to custom-make a Balinese kebaya that fits you perfectly. 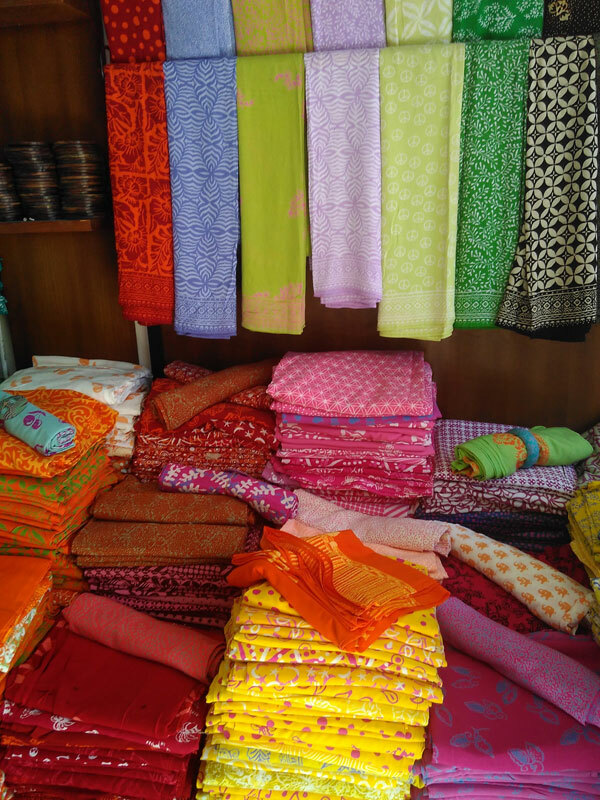 Along Jalan Sulawesi in Denpasar, you will find many local textile shops selling the most beautiful fabrics in various materials and colours. In this textile paradise, it makes a fun day trip to just walk along this lively street as you search for your perfect match! 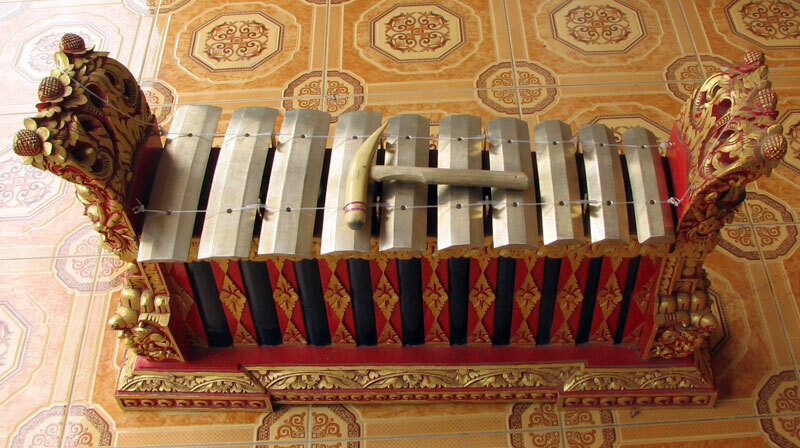 Have you heard the mystical music of the Balinese gamelan? 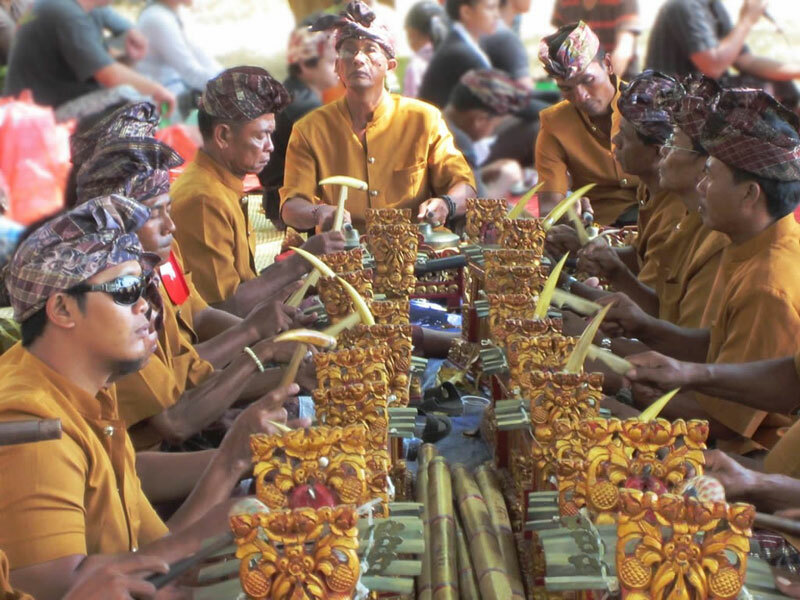 The traditional gamelan instruments (often consisting of bamboo xylophones, bronze metallophones, gongs and the Balinese singing) are used in many ceremonies in the local villages and temples. Reason being: They produce such enchanting and rhythmical music! Of course, you can simply buy a CD to reminisce the beautiful music of Bali back home, but wouldn’t it be much cooler to bring a traditional Balinese gamelan instrument home with you? No, it doesn’t mean you have to make a big shipment or get an extra luggage suitcase. You can opt for small gamelan instruments that are convenient for you to bring onboard the plane, and they will look lovely in your home too. 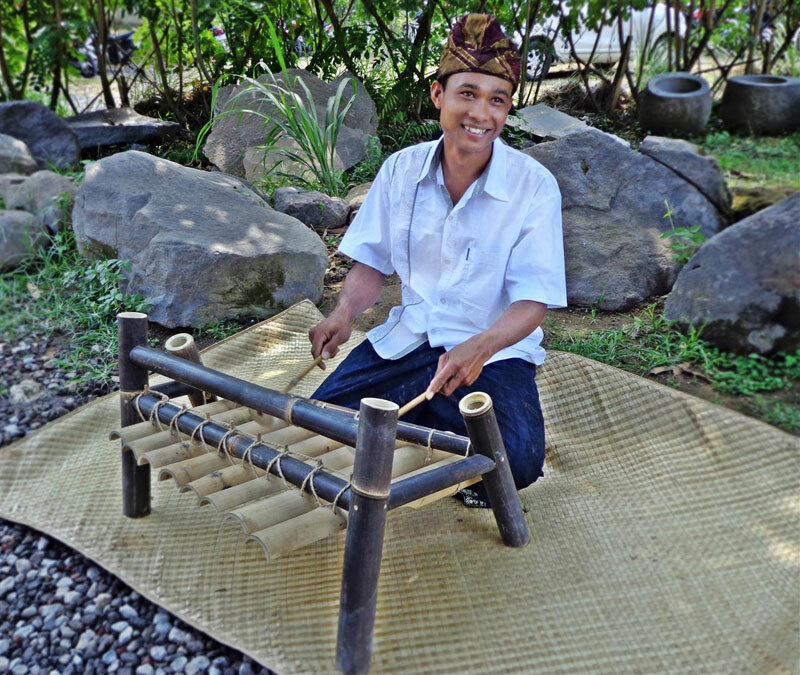 Jegog is one of these instruments that’s crafted from bamboo. In the Green Village, you can join workshops to learn to play the instrument and even build one yourself! Now wouldn’t that be the perfect gift? You can even give your loved ones a little private concert at home. Watch how the Balinese play them below! 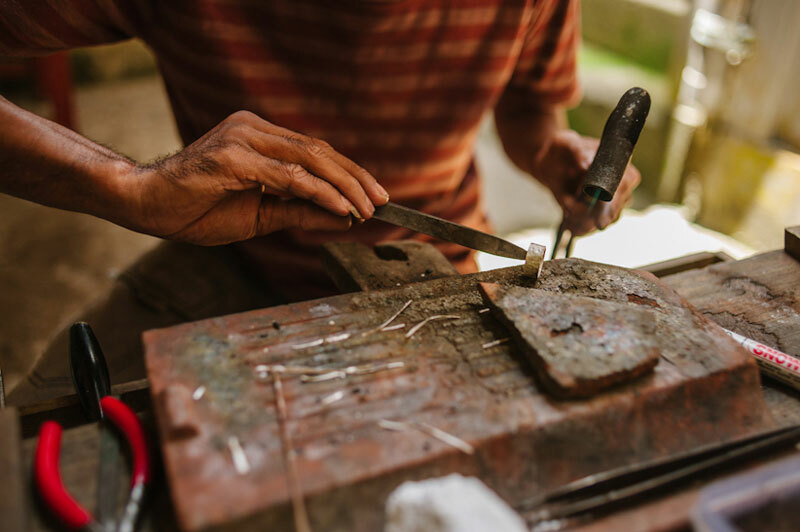 If you want to check out more Balinese gamelan instruments, visit the Maori Musical instrument shop in Ubud or travel to Tihingan Village located in Klungkung, where most gamelan instruments are made by the local craftsmen there. Prices: A Jegog workshop lasts for 2 hours and they cost USD $90 each. A class combining jegog-playing and jegog-making costs USD $150. 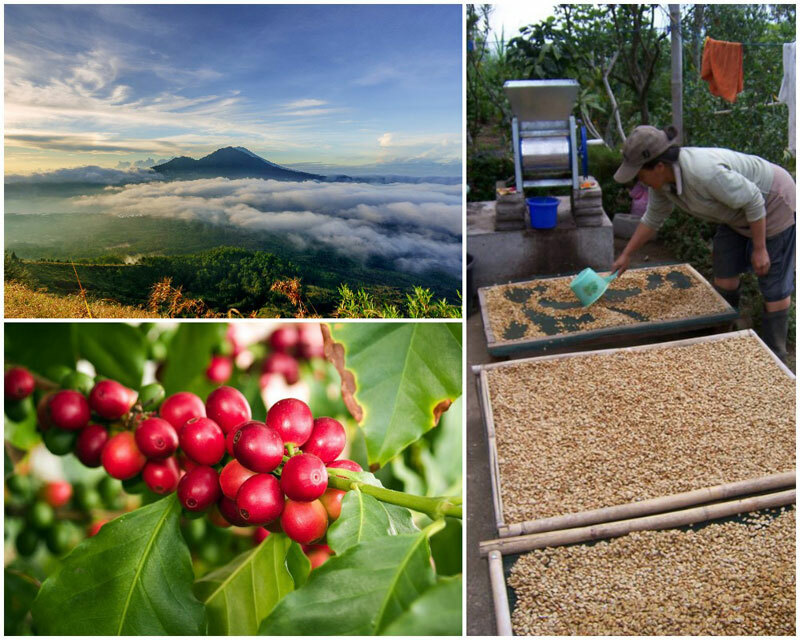 What if we told you, you can buy freshly roasted coffee beans or ground coffee from organic farms in the Kintamani mountains of Bali? As an absolute coffee lover myself, I think that’s the best gift to bring home to thrill our coffee addict friends and family members! The coffee plantations of two amazing organic coffee brands are found in the Kintamani mountains and the beans are roasted by hand, just days before you buy them in the shop, so you get the best taste possible. You can’t buy freshly roasted coffee like this in your supermarkets back at home – that’s for sure! 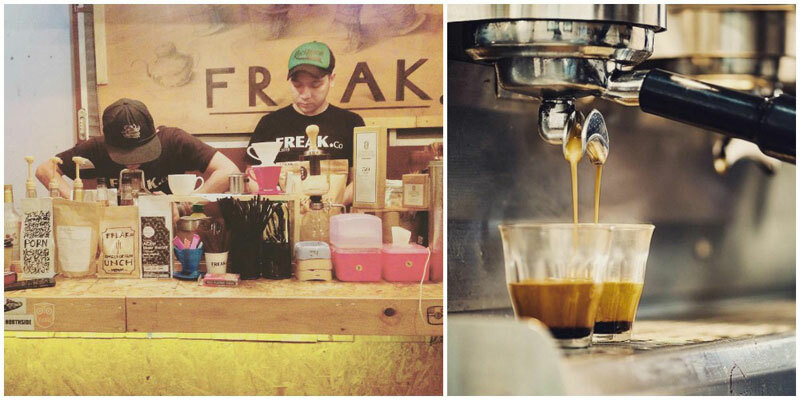 One coffee guru, Asher Yaron, set foot on the island years ago and never left after discovering the Kintamani coffee plantations, which led him to found his coffee brand – F.R.E.A.K Coffee. 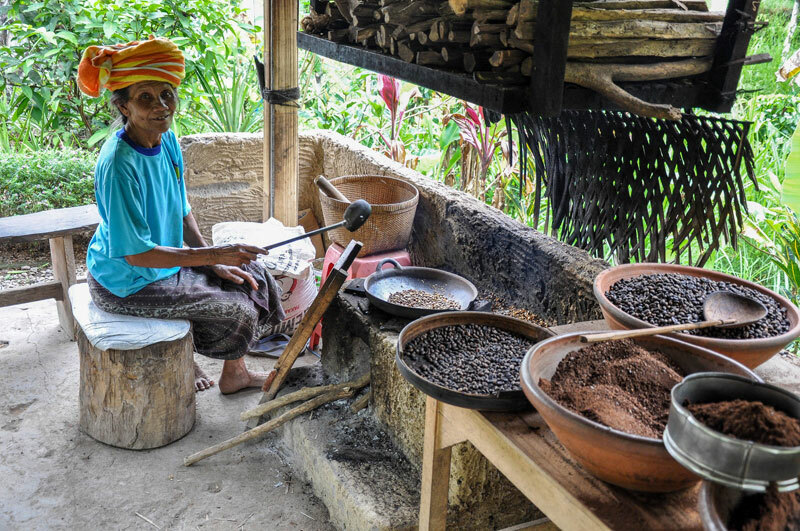 The beans are harvested and roasted by himself to create the perfect cup of black goodness. Cosmic Coffee is another great coffee brand from the Kintamani mountains, perfectly organic as it should be. Go get your daily caffeine shot at their coffee venues and be sure to take a couple of bags home with you, for yourself and for those who will be forever thankful. 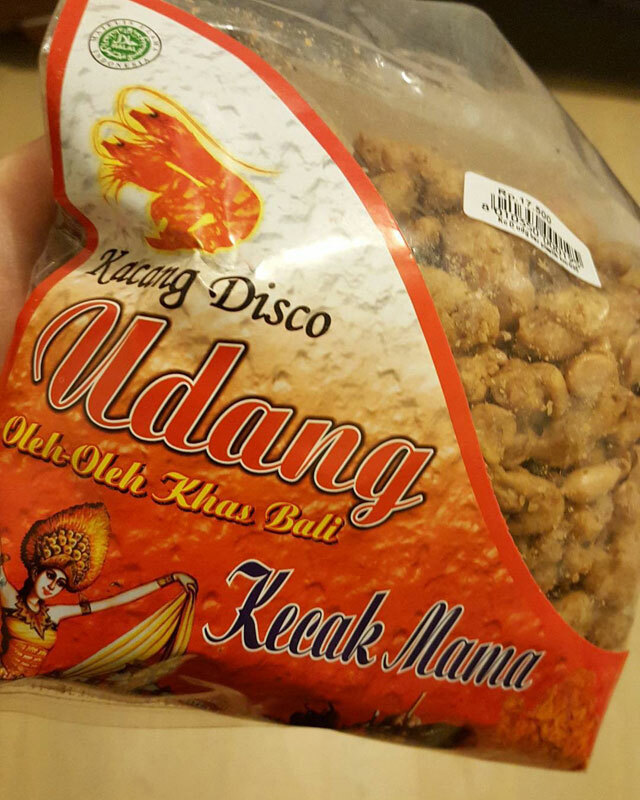 Peanuts are everywhere in Indonesia but the Kacang Disco (yes, disco peanuts) are only to be found in Bali, and they are something else! These much-loved Balinese peanuts are wrapped in dough and spices before they are allowed to have a disco party in the frying pan. They come in all sorts of flavours from spicy chilli to barbecue to cheese and chicken. I bought some of these spicy peanuts in a market in Bedugul and they were absolutely delicious! You can also buy them in souvenir shops all around the island. If you love nuts in general, the East Bali Cashew Nuts of Munti Gunung also make great souvenirs – your purchase will support the local community as well as your hungry belly. 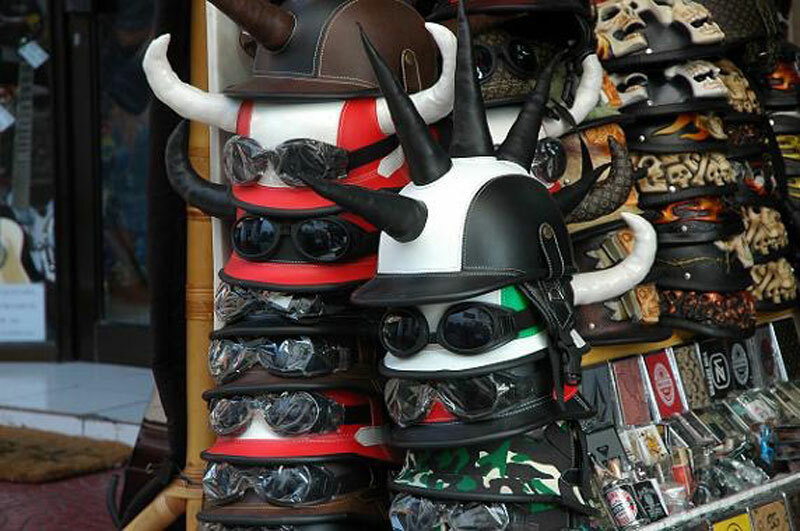 Bali has got the craziest helmet designs imaginable – they may not be very practical to wear but you probably will not be able to find them anywhere else. 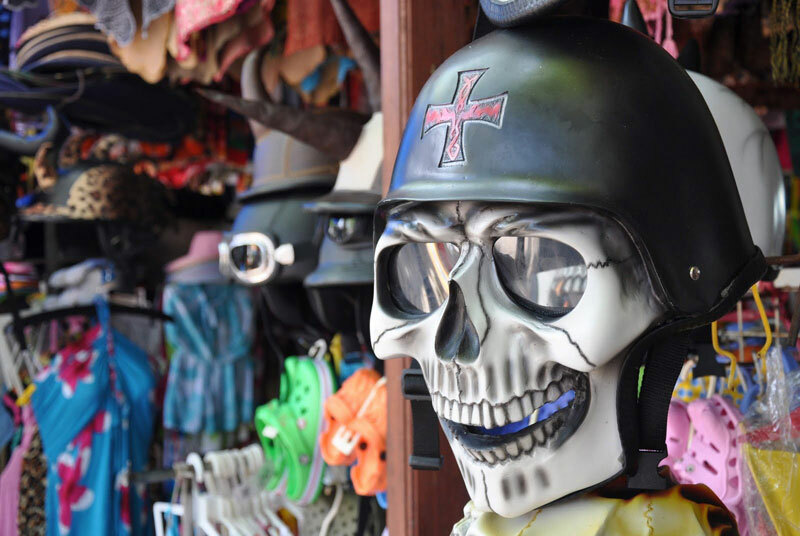 Skull-shaped helmets and helmets with goblin horns resembling those from ‘Lord of the Rings’ – can you imagine zooming down the Balinese roads in these? If you don’t dare to wear them, they can also make nice decorative souvenirs in your home. 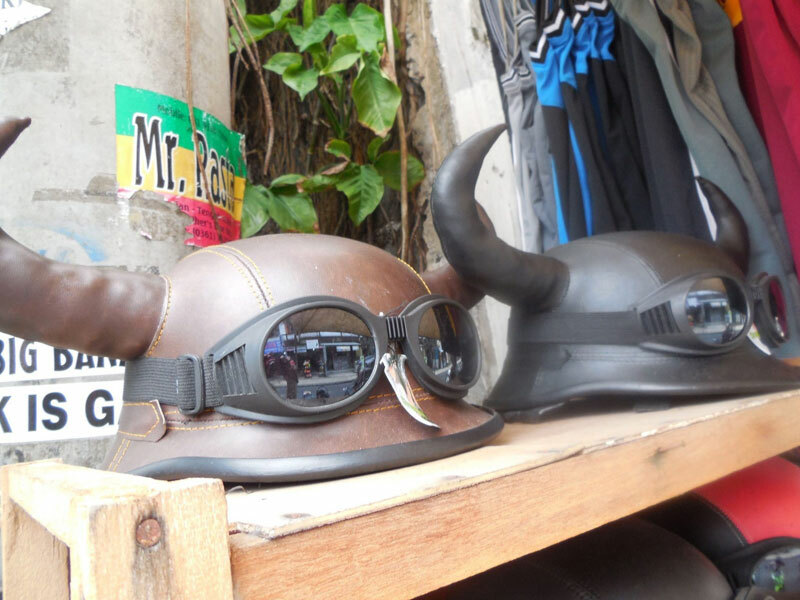 And if you’ve got a friend back home who rides motorbikes, this is the perfect souvenir from Bali! 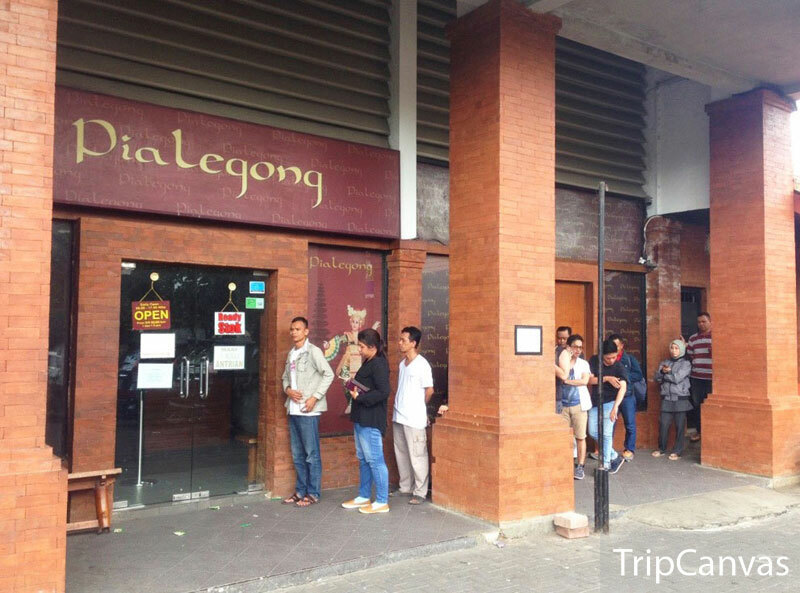 The best places to find them are in the busiest parts of the island, and we have seen several shops selling them in Seminyak, Kuta and Legian. They are definitely easy to spot! 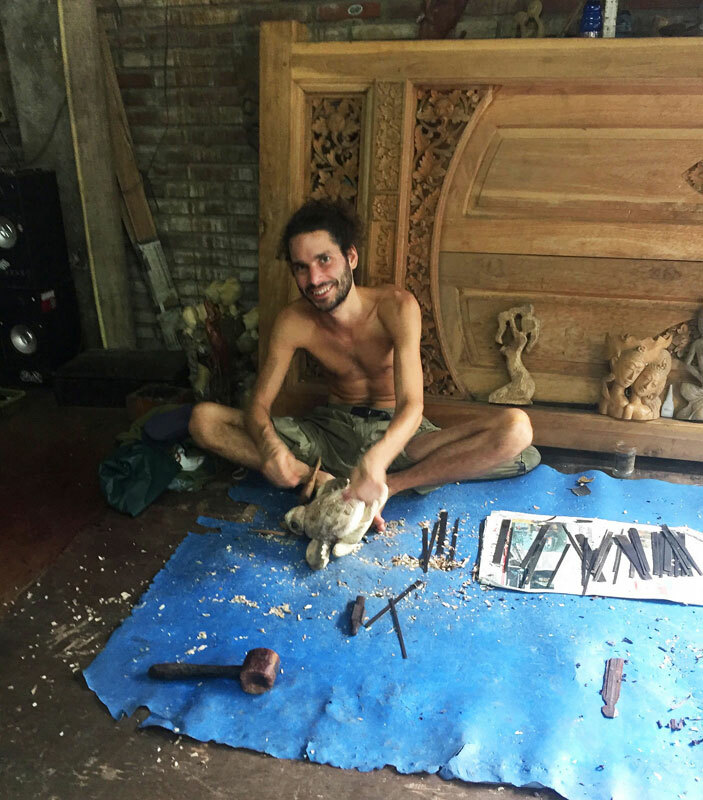 Bali is a woodcarvers’ island. 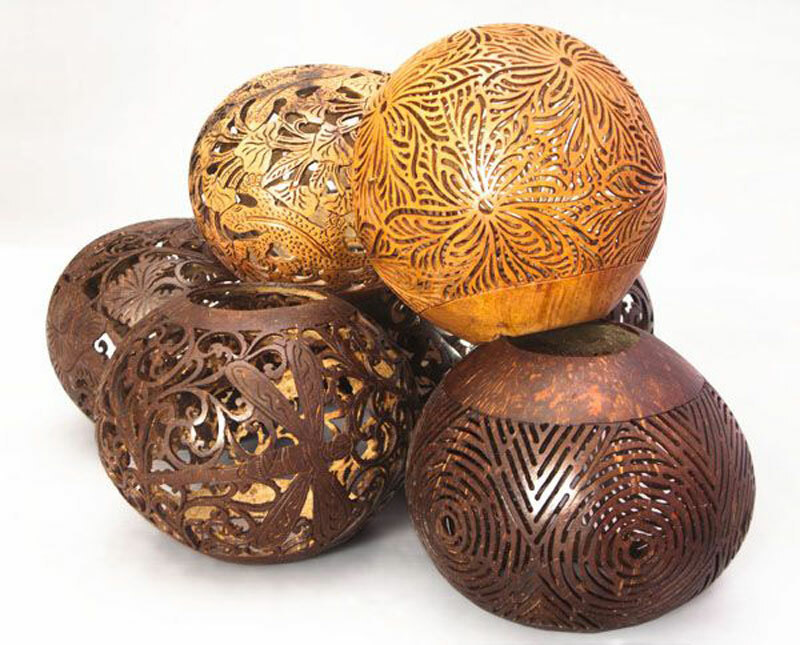 Since the ancient times, beautiful and intricately ornamented wooden furniture, statues, and decorative boxes come from this Indonesian island. 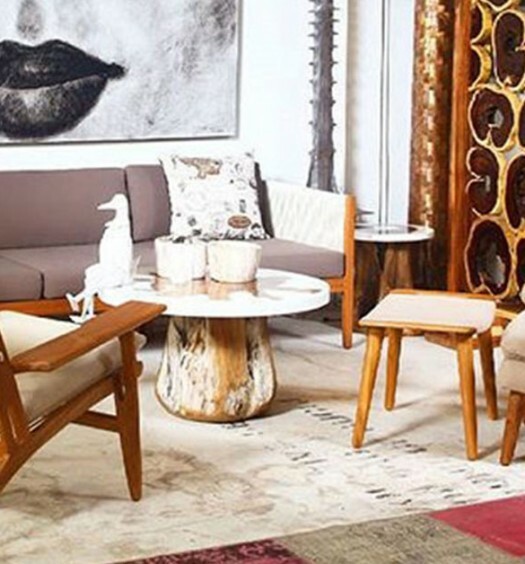 But what can be considered artistically unique to Bali? Our suggestion – why not a wooden mask as it genuinely represents the Balinese culture? Wooden carved masks are easy to find as they are found in cheap souvenir shops in the island, but we recommend getting them from the local artists – they are of much better quality and you ensure that you are really supporting the local art trade and its community. 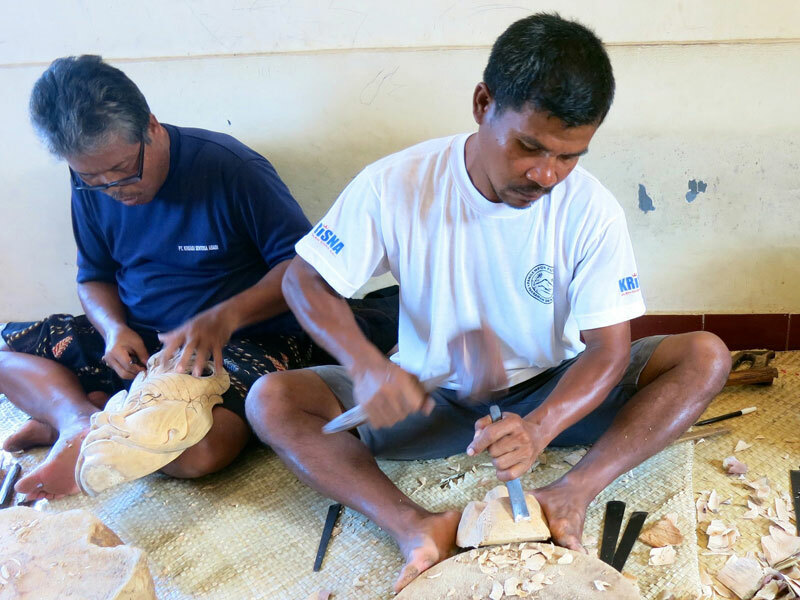 In Mas village, a woodcarvers’ village near Ubud, you can buy a hand-carved wooden mask from the artists themselves. They will also be able to share with you the meaning behind the masks too. – so you can get an authentic gift that is deeply meaningful at the same time. 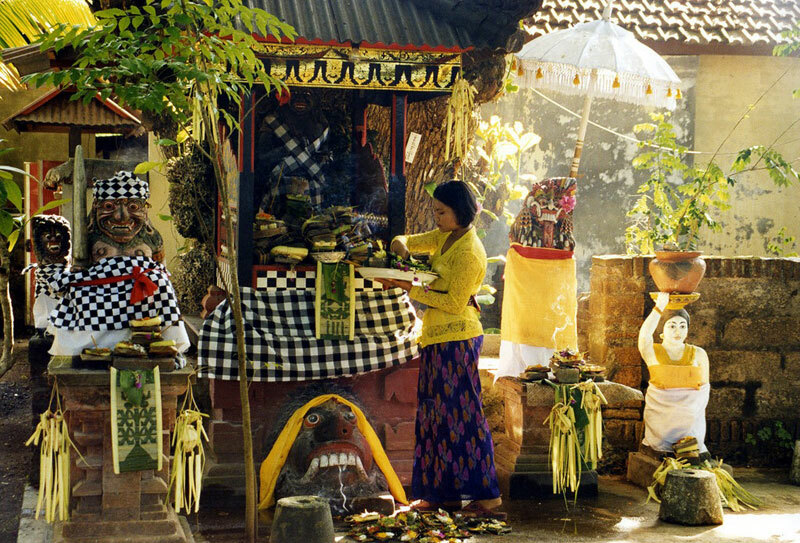 The Balinese wooden masks are to be treated with care, as they are believed to carry the souls of ancestors. 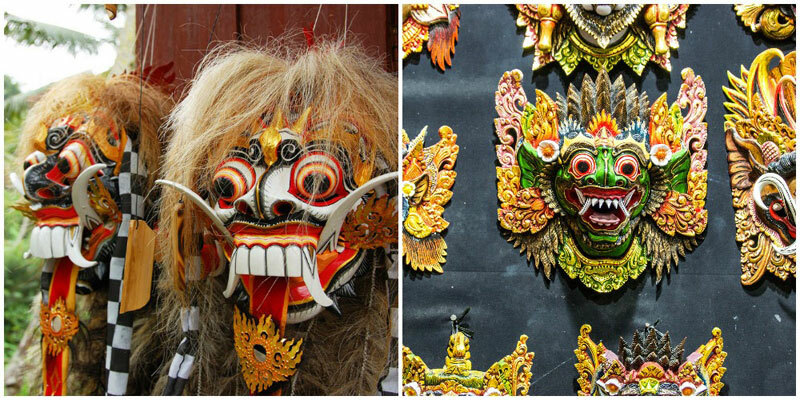 The masks are traditionally used during the Balinese ceremonies and dances. 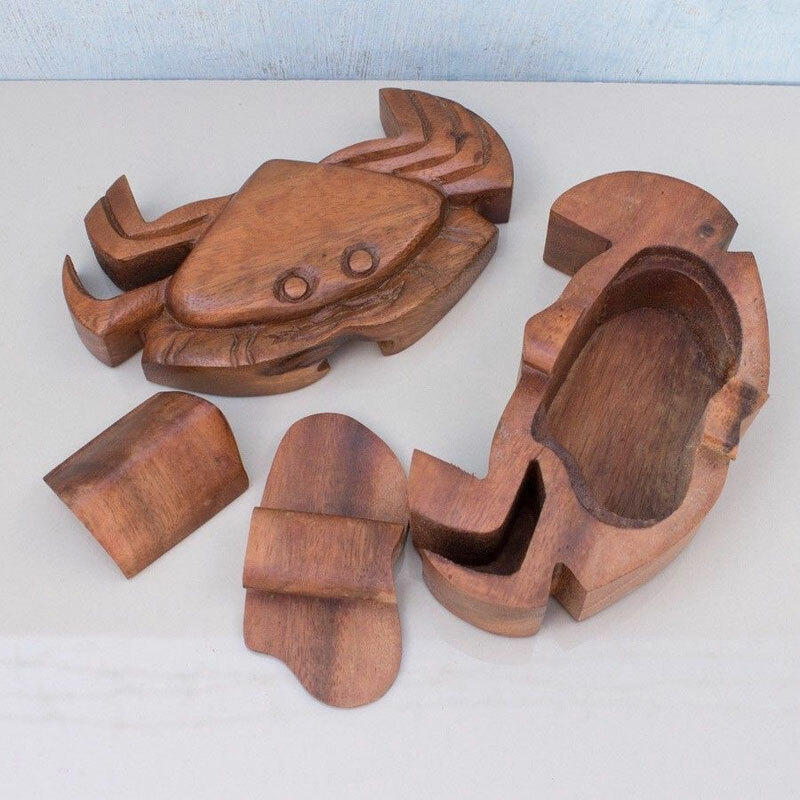 Made of beautiful quality wood such as mahony, suar and teak, it takes real craftsmanship, patience and dedication to finish one mask, taking weeks or even months to do so! A famous mask maker from Village Mas, Ida Bagus Anom Suryawan, was born into a woodcarver’s family. His Father, Ida Bagus Made Geria, opened the Astina Gallery in 1970 and it is now open for visitors and students. Be sure to make a visit, it’s amazing to see their collection of masks and watch the artists at their work. Watch a short video about the woodcarving family below. You can also go for a two-hour woodcarving workshop, and take home your own handmade mask! Not really something you can wake me up for in the night just yet, but apparently these crispy crackers made of chicken feet are super yummy. My Indonesian man loves them and buys them whenever he gets the chance. 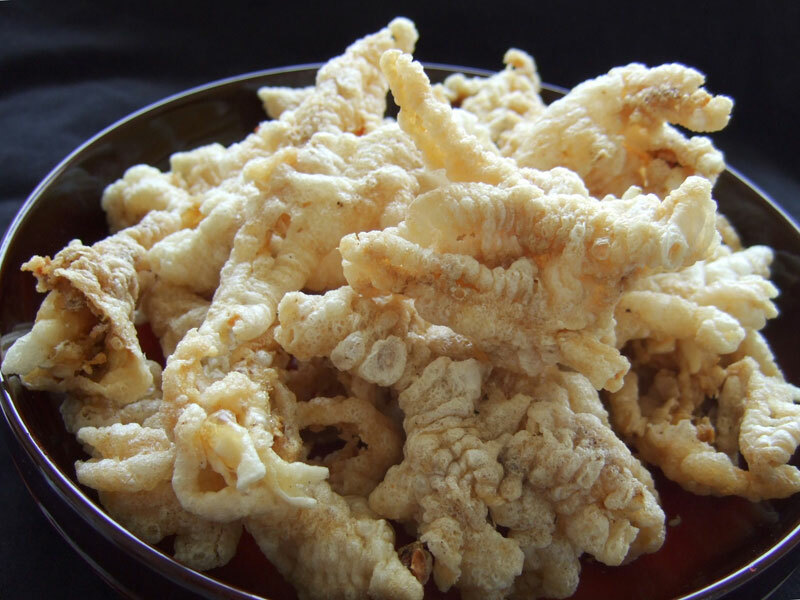 They are known as Keripik Ceker Ayam – a true Balinese treat you can buy in local supermarkets, street stalls and souvenir shops. They are crispy like chips but more delicious (or so I have been told). The claws and legs of the chickens are fried and spiced up with traditional herbs before they are packed without any added preservatives. It sure makes a unique gift for your loved ones back home! 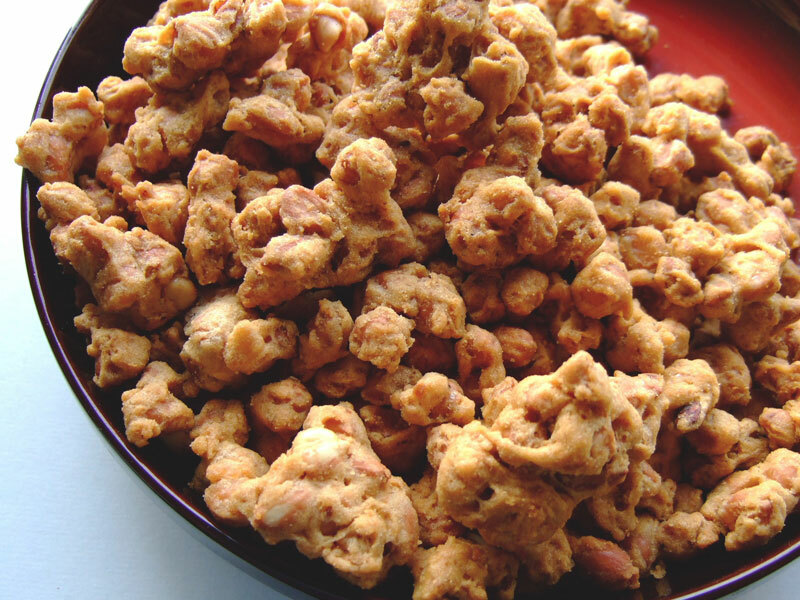 A taste of this odd local snack just might get you hooked and it’s actually healthy too – full of calcium, protein and minerals. Who would’ve thought? Try it out! 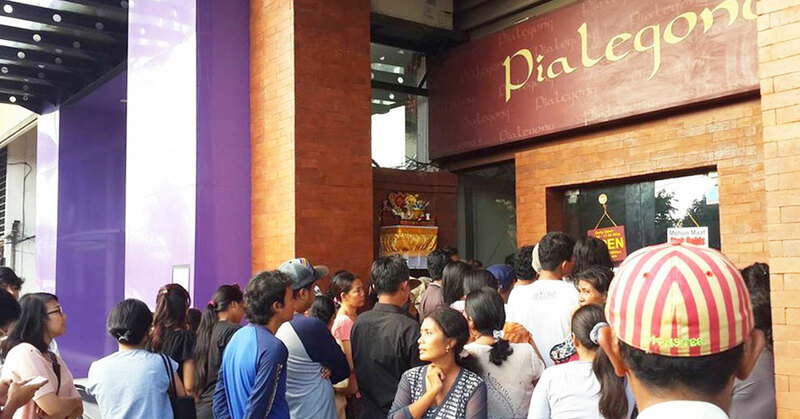 For its famed silver crafts and jewellery, tourists have been flocking to Celuk to catch a glimpse of what the street side vendors have to offer. 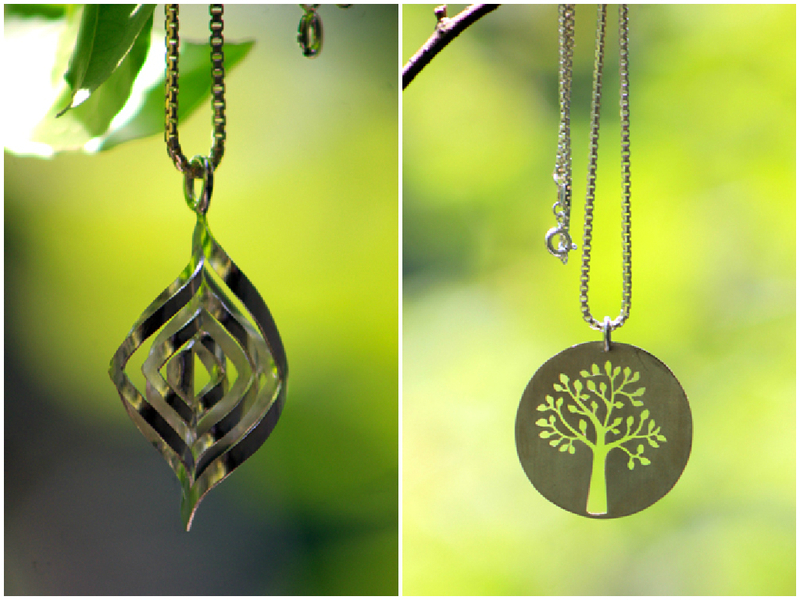 But really, what can be more unique than a silver ring or keychain that you made yourself? No longer will you have to hide your hand behind your back when you find yourself wearing the exact same accessory as your friend, and you’ll never have to lament that you can’t find what best matches your style. 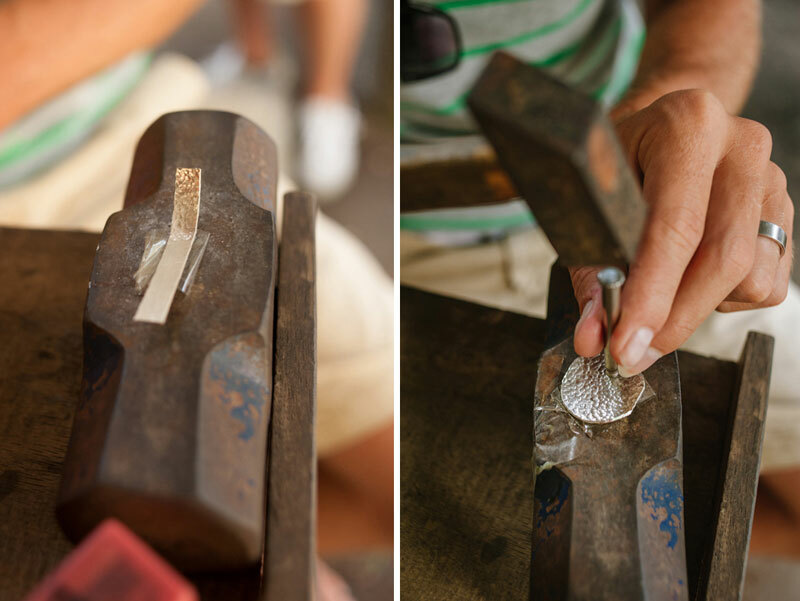 At the Chez Monique Silver Smith Class, you can learn to mold silver accessories! While more intricate silver jewellery can cost up to IDR$500,000 (approximately USD$43), you can easily make your very own unique ring or necklace with only IDR$400,000 (approximately USD$34). 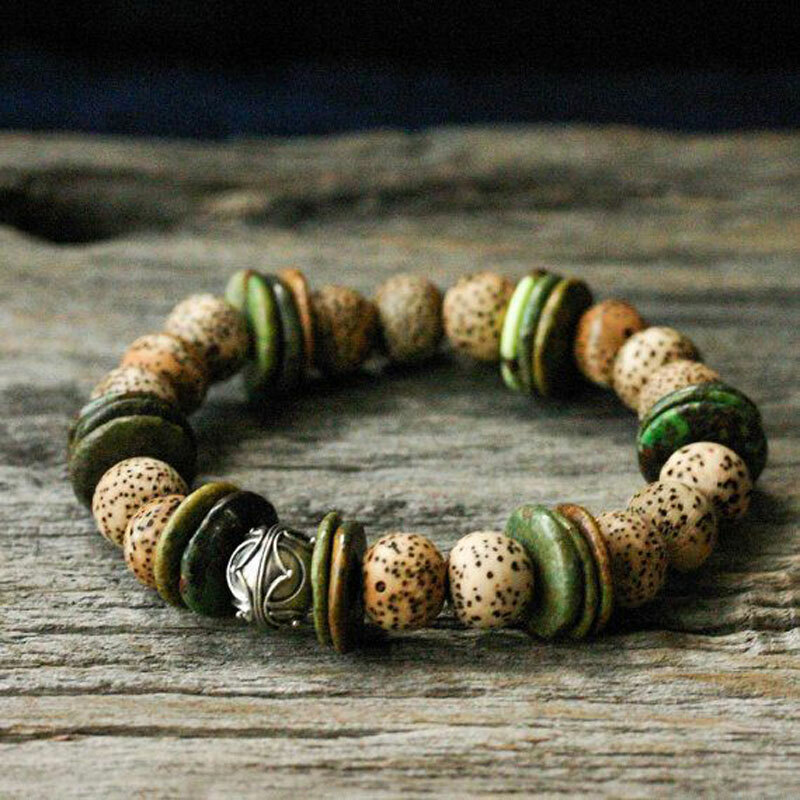 It’s also the perfect souvenir – no one else would have given your friend the same thing from Bali. Contrary to popular belief, the coconut isn’t just beloved for its chewy meat and refreshing juice. In Bali, you can bring a piece of the fruit back with you in various forms – earrings, purses and even music instruments! 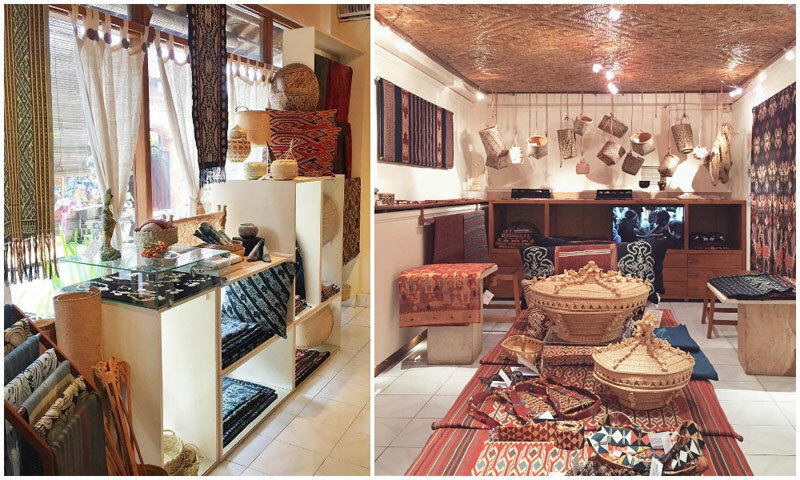 You can easily get these unique souvenirs from Bali’s markets, and wholesale suppliers such as Taru Cendena, which is based in Denpasar. Some of these coconut carvings can be so adorable! Hope we have given you creative inspiration for some authentic souvenirs to bring home! Which is your favourite? 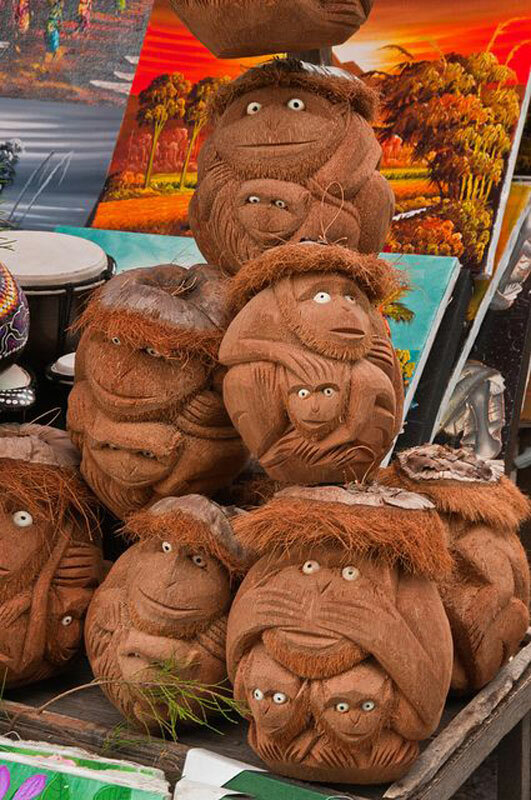 Have you bought any other interesting trinkets in Bali?